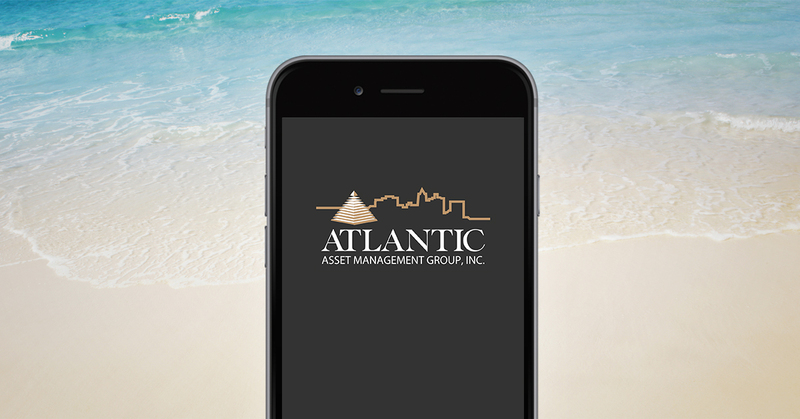 Headquartered in Norfolk, Virginia, Atlantic Asset Management Group, Inc. is a full service auction firm specializing in assets of substantial value. Fully licensed and bonded since 1979, we’ve been a leader in managing the sale of commercial and residential real estate, foreclosures, REO, furniture, fixtures and equipment, benefits, machinery, surplus vehicle sales, private treaty sales and online auctions throughout the Mid-Atlantic. AAMG is an approved contractor for the U.S. Bankruptcy court and the FDIC. Whether it’s a private treaty sale or a lender foreclosure, AAMG has earned recognition nationally as an award-winning auction and asset management firm. We are regularly holding multi-property auctions in the areas of Coastal Virginia, North Carolina, DC and Maryland. Sell your asset(s) with one of our multi-property auctions or in your own, exciting stand-alone event. Through our accelerated marketing, we can achieve maximum results for our clients at auction. Multi-Property Real Estate Auction - Monday, March 18, 2019, 1:30PM; Auction Live & Simulcast; Auction Held @ Town Center City Club, 222 Central Park Avenue, Suite 230, Virginia Beach, VA 23462 (Detailed Directions on Next Page); Trustee Ordered Sold-Atlantic Trustee Services, LLC, Substitute Trustee - 3 Income Producing Properties! 2208 Elmingon Circle, Virginia Beach, VA 23454; 1225 Mullholand Court, Virginia Beach, VA 23454; 1321 Kasba Court, Virginia Beach 23464; Absolute Auction! Check Back for Auction Date & More Details! Signature Freemason District Waterfront Condo - For Lease or Purchase - 2-Story Townhouse Condominium located on the cobblestone streets of Norfolk's Historic Freemason District - Extensive Renovations to the Large Cook's Kitchen - Recent Renovations to Master Bedroom - Beautiful Oak Floors - Cozy Den w/Wood-Burning Fireplace - Deeded Boat Slip for up to 50' Yacht on the Downtown Norfolk Harbor - 2 Off-Street Gated Parking Spaces - Custom Built-Ins - Plantation Shutters - Easy Walking Distance to all of the Amenities Downtown Norfolk has to Offer! - Click the Address above for more Details and Due Diligence including Condominium Documents! 1990 CHESAPEAKE BAY "GREY GOOSE" - Click here for more details! Chesapeake Deadrise - "Grey Goose" 1990 Chesapeake Bay Back River 48' TOO MANY UPDATES AND SPECS TO LIST! MOBILE OFFICE TRAILER MUST GO! 2014 Allied - Gelco Boco 8x32' Mobile Office Trailer for sale! 8'x32' trailer with 2 separate offices, restroom, all hook ups, and more.